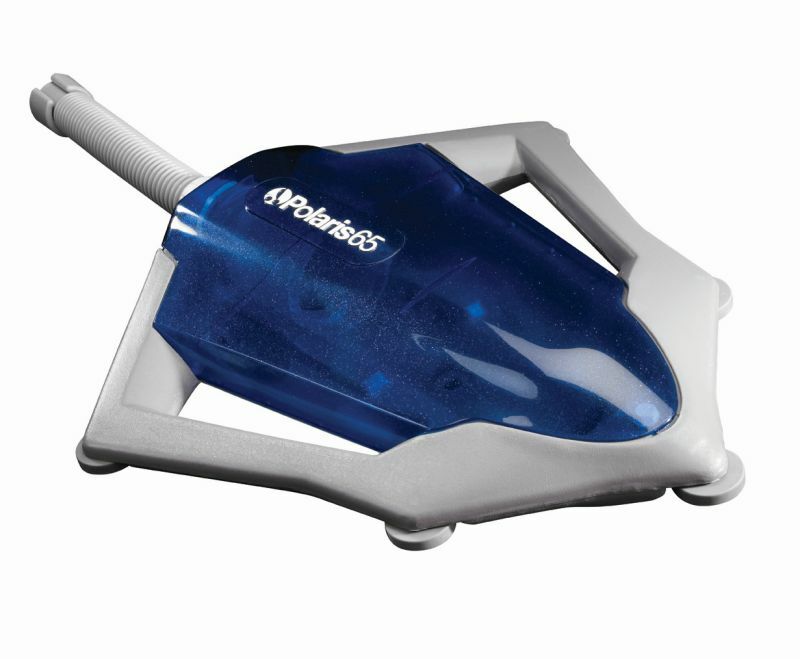 Polaris 65 is the very best above-ground pool cleaner on the market. It works with your existing pool equipment, so you can install it easily in minutes. The Polaris 65 does all the hard work for you, leaving you with a sparkling clean pool. Just sit back and relax – Polaris is in the pool. It vacuums the bottom and sweeps the sides of any size or shape above-ground pool in 3 hours or less.